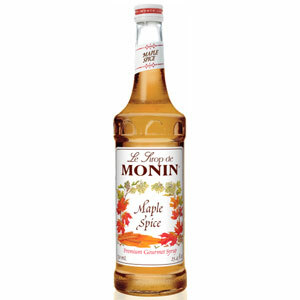 Not just for pancakes or waffles, this Monin Maple Spice Syrup is the perfect choice for wintery hot drinks. Move over Pumpkin Spice, theres a new flavour in town! Perfect for adding to a winter themed latte, this syrup features a gingerbread nose with cinnamon notes. 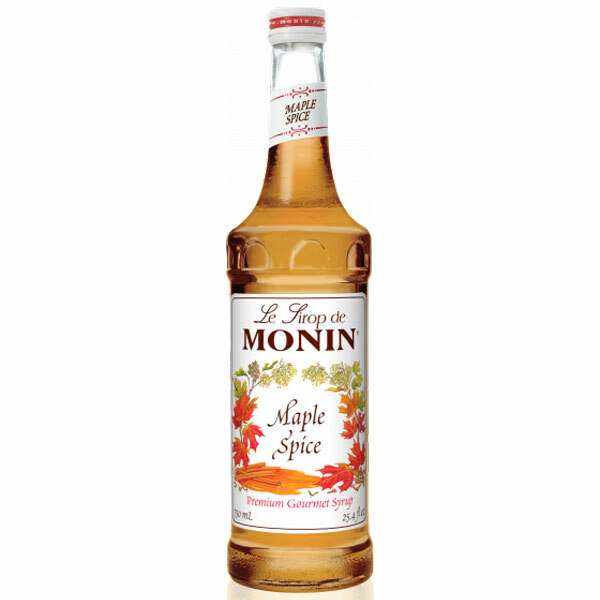 Delivered in a glass bottle, this Monin Maple Syrup is perfect for use in commercial environments, and is perfect for creating a stunning winter menu.